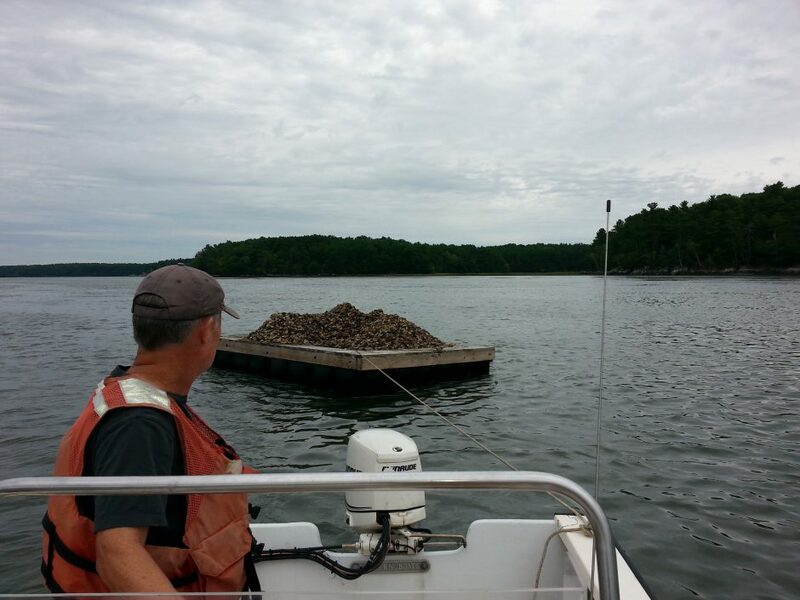 Funded in FY2014 through the National Fish Habitat Partnership Action Plan. 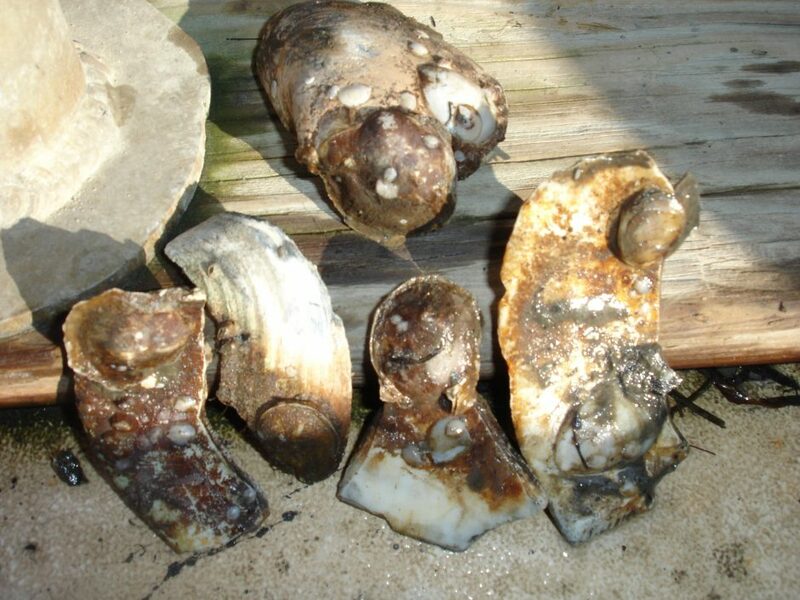 As ecosystem engineers, oysters play a significant role in maintaining a healthy and stable environment and providing habitat for estuarine-dependent and migratory fishes. However, like many coastal regions around the world, Great Bay Estuary in New Hampshire has experienced a recent reduction in adult oyster populations. 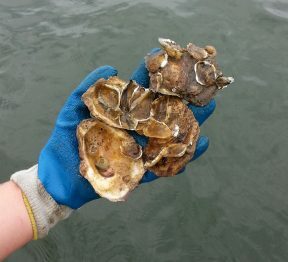 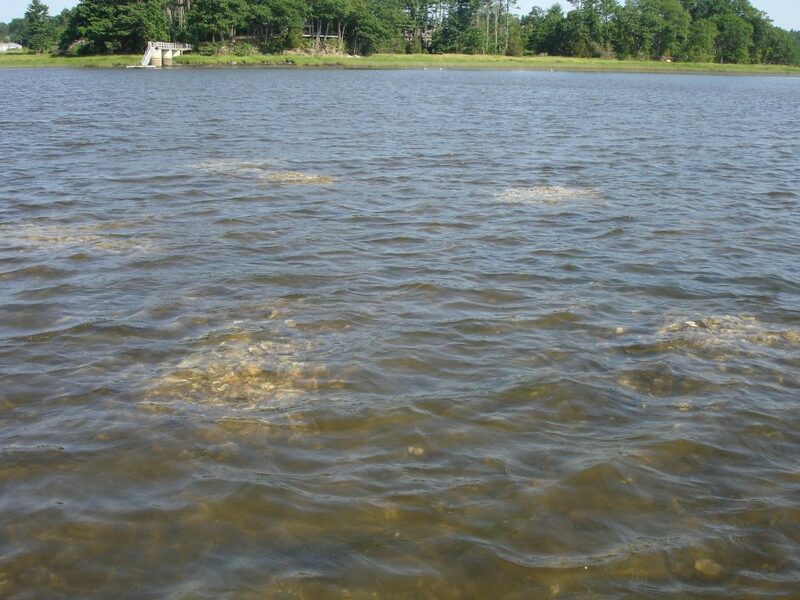 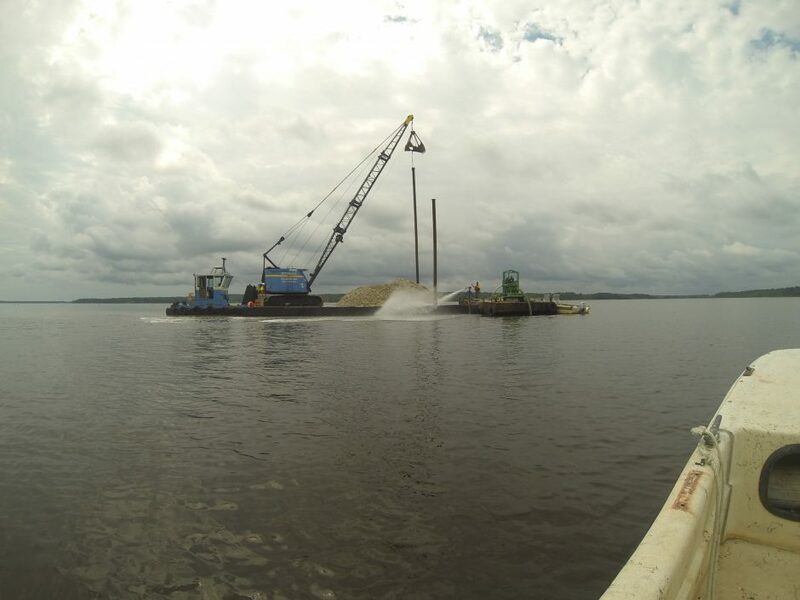 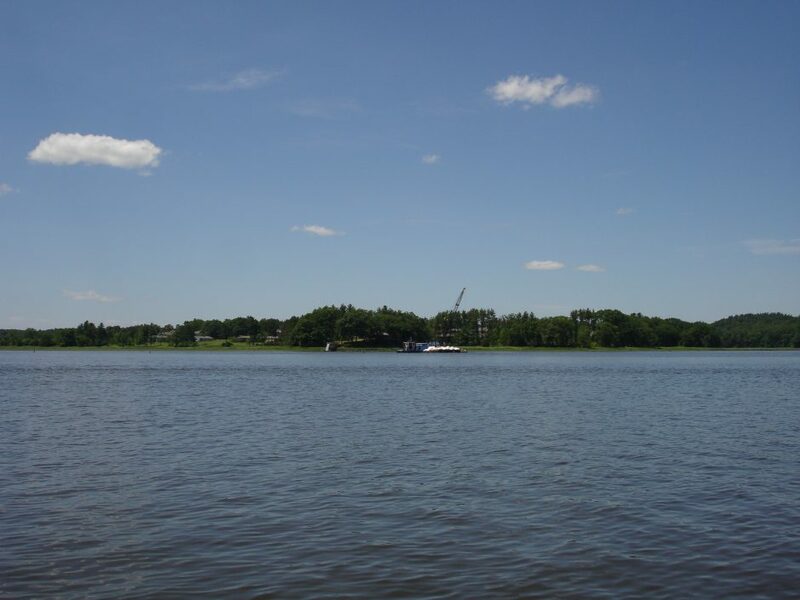 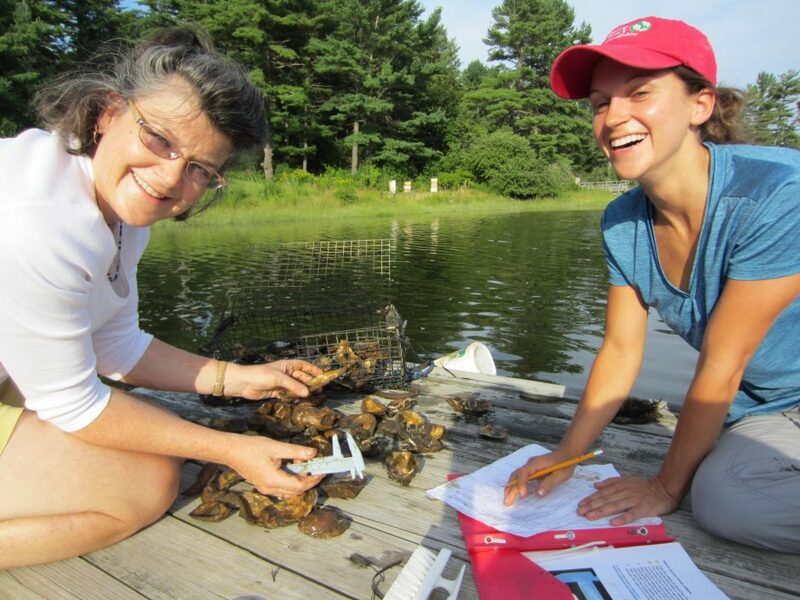 This project, led by the New Hampshire chapter of The Nature Conservancy, will help mitigate these losses by adding 400,000 oysters to the estuary, restoring two acres of reef in an area that has seen a 90% reduction in oyster habitat since 1970.